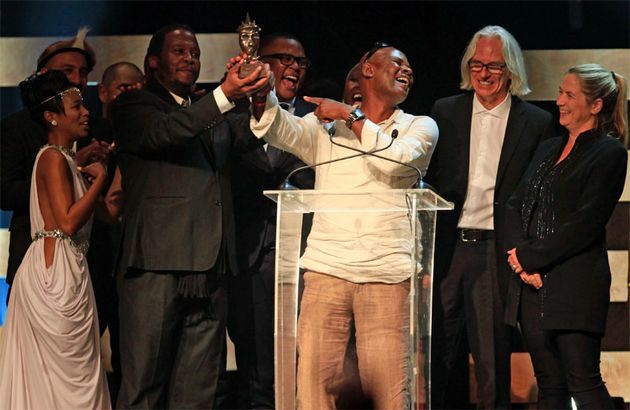 New soapie on the box, Isibaya has scooped 10 awards at the inaugural Royal Soapie Awards held at Durban’s International Convention Centre on 8 March. Barely a year old Isibaya has become very popular with locals and occupies a regular spot on Twitter’s Trending Topics. Aired on pay channel Dstv, it revolves around the taxi industry in a place called the Thukela Valley, Kwa-Zulu Natal, South Africa. The ceremony will be broadcast on SABC 1 on a date to be announced.